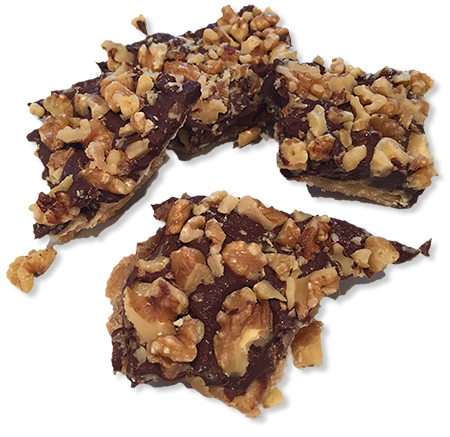 Toffee is the perfect gift for corporate clients, customers, co-workers, friends, family, teachers, caregivers, and hostess gifts! Gift Wrap is Included in Pricing. All toffee is wrapped in a cellophane bag tied with raffia ribbon and placed in kraft gift boxes. 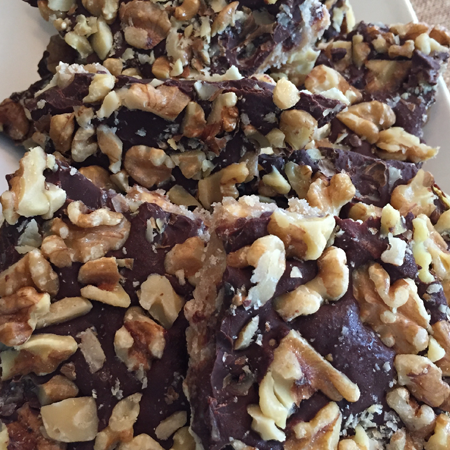 The highest quality ingredients are used in the preparation of our toffee. Toffee is made in small batches to ensure the most pure product and highest level of customer satisfaction. 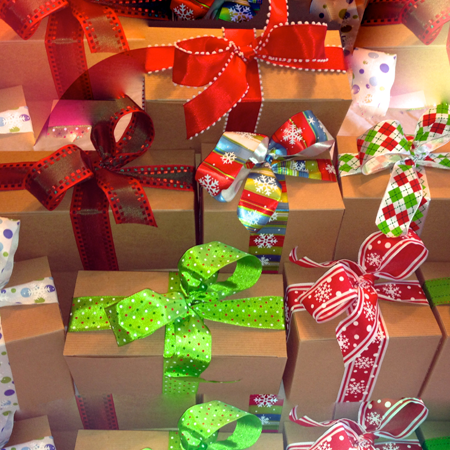 OMG – Your box of decadent, incredibly delicious (my favorite, by the way) candy arrived this morning! Shame on you for sending so many calories in one box! I just wanted to thank you for the toffee again- it always hits the spot! Thank you for the box of “goodies” that arrived yesterday. 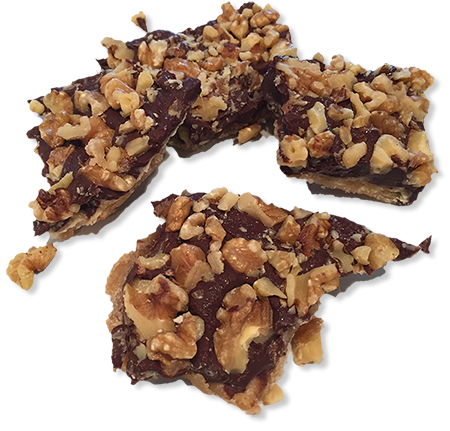 The toffee is delicious and has made a big hit at the office as well. 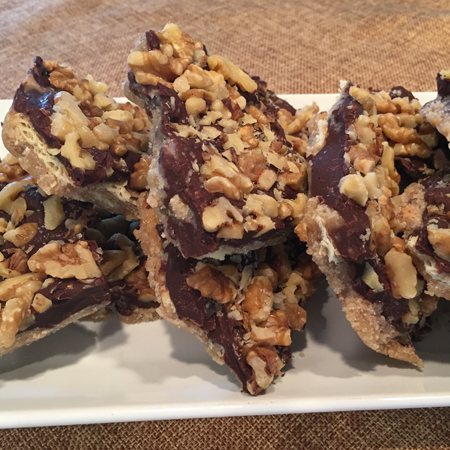 Just wanted to send a note of “Thanks” for the delicious toffee you sent this year. Everyone absolutely enjoyed it!